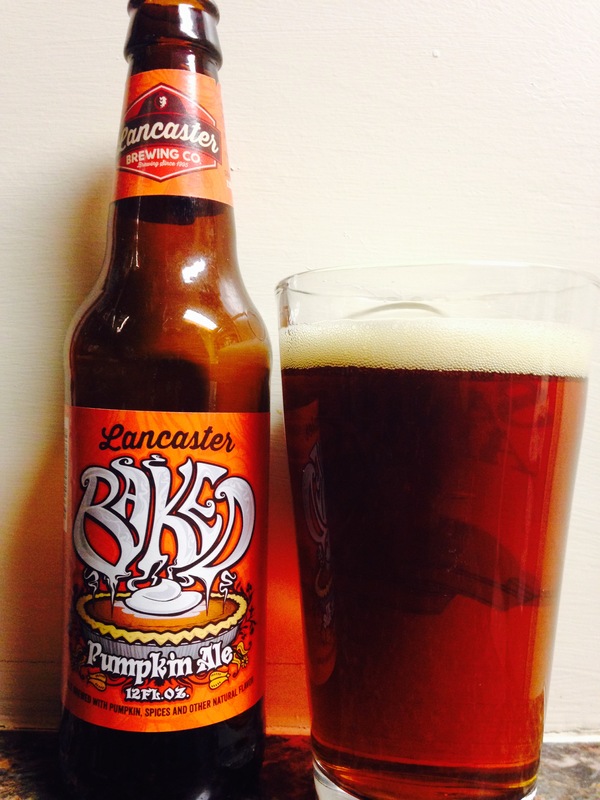 The first Lancaster beer I had was “Baked Pumpkin Ale” and they did not disappoint! It has great color! Smells like warm Pumpkin pie and such a smooth taste, it’s like the cool whip on top of the pie! The after taste is pure pumpkin flavor! I love this beer! It even has. 7.5% alc content! 4 stars! Try and enjoy!